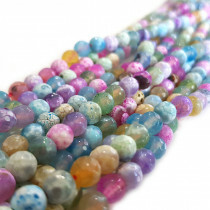 Fire Agate Pastel Colour 10mm Faceted Round Gemstone Beads (~40pce Strand) - 40cm/16'" Strand. 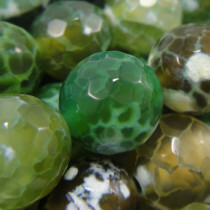 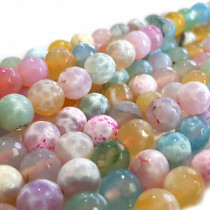 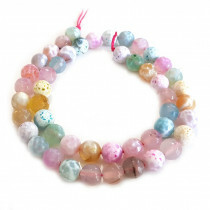 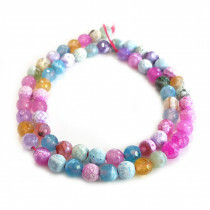 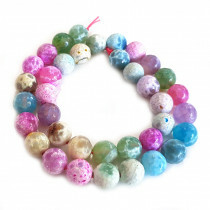 Fire Agate Pastel Colour 8mm Faceted Round Gemstone Beads (~50pce Strand) - 40cm/16'" Strand. 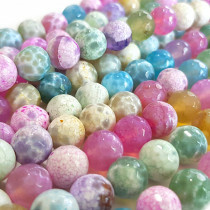 Fire Agate Pastel Colour 6mm Faceted Round Gemstone Beads (~66pce Strand) - 40cm/16'" Strand. 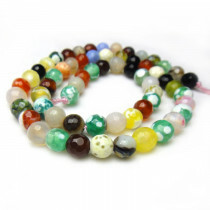 Fire Agate Multi-Colour 6mm Faceted Round Gemstone Beads (~66pce Strand) - 40cm/16'" Strand. 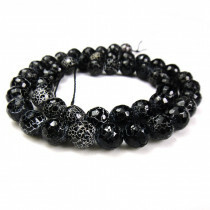 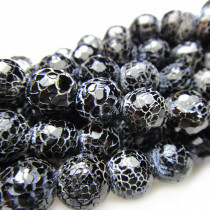 Fire Agate Black Faceted 8mm Round Gemstone Beads (~50pce Strand) - 40cm/16'" Strand. 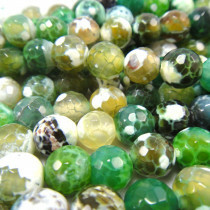 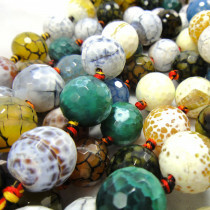 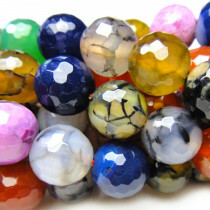 Fire Agate Multi-Colour 16mm Faceted Round Gemstone Beads (~19pce Strand) - 40cm/16'" Strand. 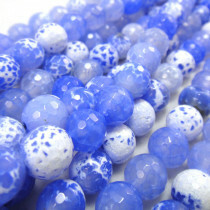 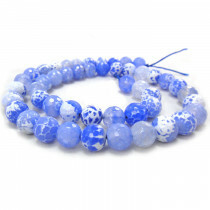 Fire Agate Sky Blue 8mm Faceted Round Gemstone Beads (~50pce Strand) - 40cm/16'" Strand.